Gently, this cleansing milk removes completely make-up, traces of dirt or environmental contaminants. 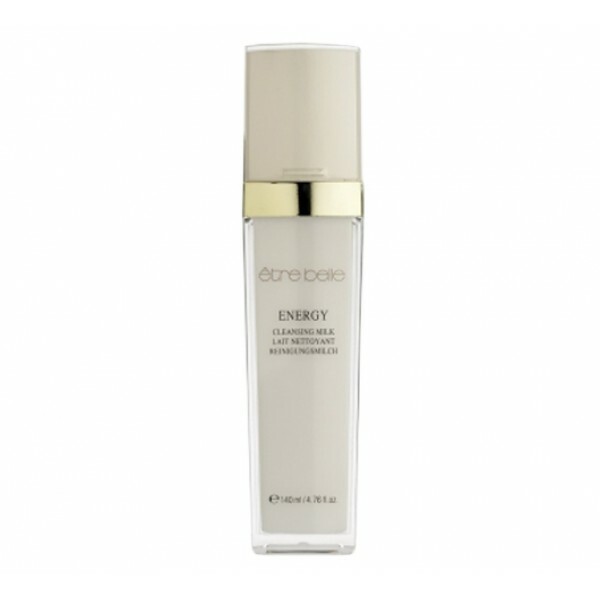 With fruit extracts in a velvety consistency, it helps to rebalance the skin. Suitable for all skin types.